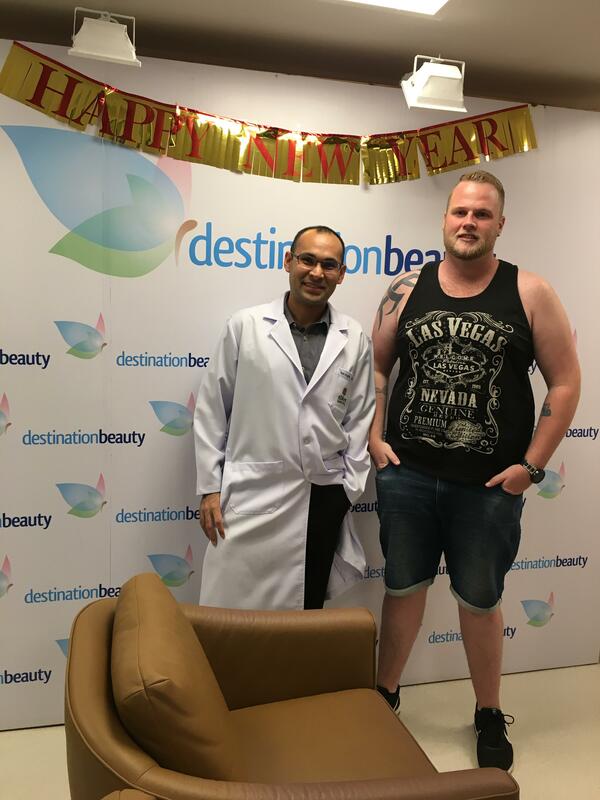 Gastric sleeve surgery in Bangkok – Reece lost 62 kgs in 10 months! Reece was overweight and unhealthy. 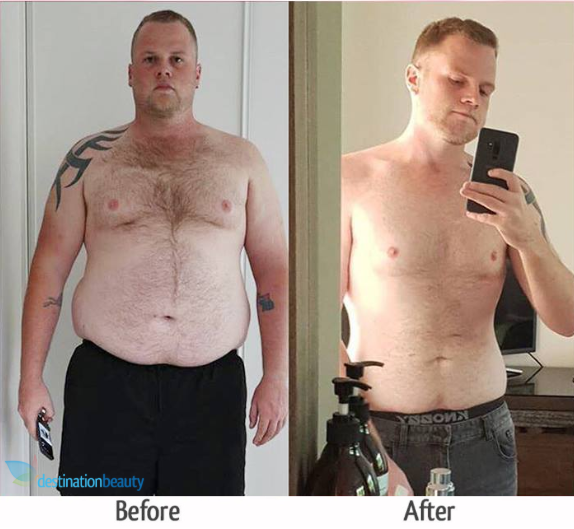 Reece decided to have weight loss surgery – gastric sleeve done to help him lose weight and maintain a healthy diet and lifestyle. 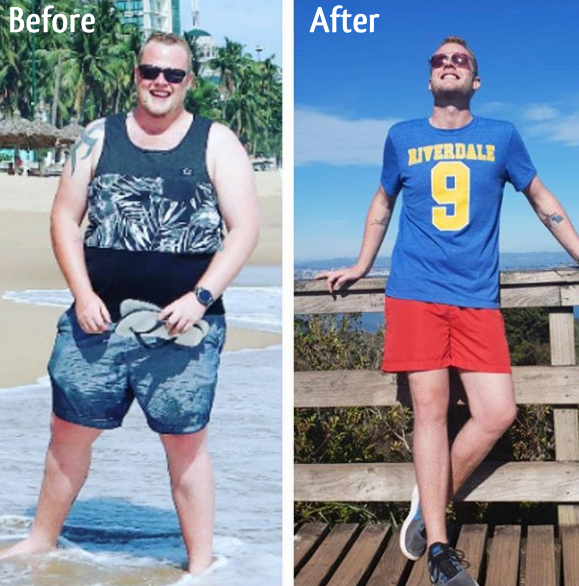 Reece had gastric sleeve surgery with Dr. Narong in Bangkok in November 2017 and managed to lose 62 kgs within 10 months, yet he is still in the process of losing more weight to reach his goal. 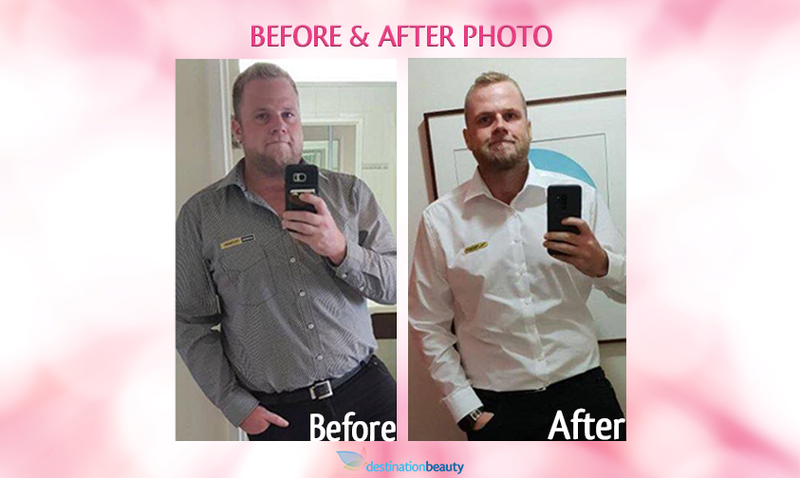 See before and after pictures of gastric sleeve in Thailand – Reece Lost 62 kgs within 10 months after gastric sleeve in Thailand! Look at his big smile! 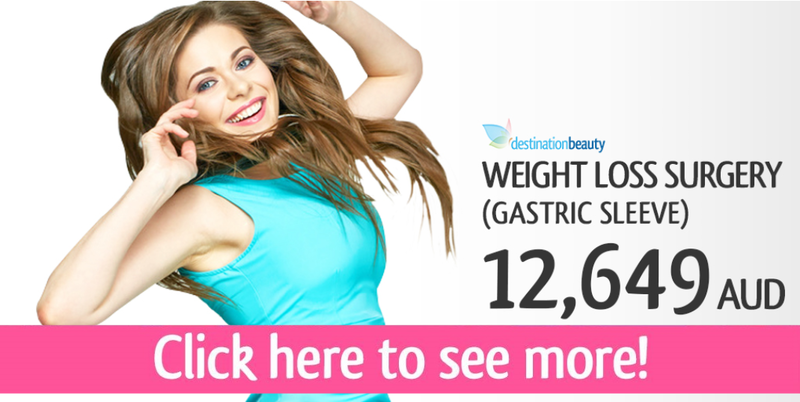 Next Steps Towards a Gastric Sleeve, How Much Does It Cost? 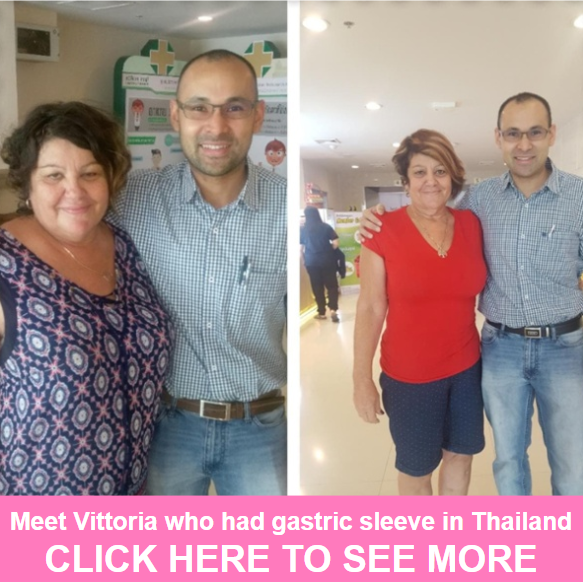 Read more stories about gastric sleeve surgery in Thailand –Read about Vittoria’s gastric sleeve surgery in Thailand.